Quantum Energy Partners , has announced the formation of Renaissance Offshore (“Renaissance”) with offshore industry veteran Jeffrey Soine. Supported by a $300 million equity commitment from Quantum, Renaissance will primarily engage in acquiring and redeveloping legacy oil producing properties in the shallow water Gulf of Mexico. The Renaissance team is led by seasoned Gulf of Mexico executive Jeffrey Soine who will serve as Chief Executive Officer and President. Soine previously served as Executive Vice President of the International Business Unit for Woodside Energy, as well as President of Woodside Energy (USA). Prior to Woodside, Soine was Acquisitions Manager for W&T Offshore where he successfully acquired assets in the Gulf of Mexico. Joining Soine, as Chief Financial Officer and co-founder, is Brian Romere. Romere previously served in the same capacity at Anglo Suisse Offshore Partners and King Ranch Oil & Gas. Immediately after formation, Renaissance closed on an acquisition of the Ship Shoal 266 field located approximately 75 miles off the coast of Louisiana with an average water depth of 180 feet, from Union Oil Company of California, a Chevron subsidiary. The Ship Shoal acquisition provides Renaissance with a solid production base for the new company, and offers numerous opportunities to increase production over the near term. 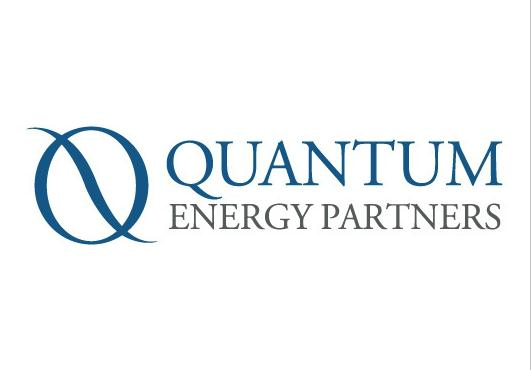 “We are excited to be in partnership with such an experienced team focused on the Gulf of Mexico shelf where we see tremendous opportunity to build an acquisition and exploitation platform that we believe will expose Quantum and its investors to superior returns,” said Garry Tanner, Managing Director at Quantum Energy Partners. Posted on February 9, 2012, in AMERICAS, GoM, United States and tagged AMERICAS, Buys, energy, field, Forms Renaissance, Gas, gulf of mexico, Offshore, oil, Oil and Gas, Quantum, United States, USA, Woodside Petroleum. Bookmark the permalink. Comments Off on USA: Quantum Forms Renaissance. Buys Offshore Field.